Maybe a little disclaimer before I start: these are not necessarily required reading books. In fact, I think most of them are books I read in my own time and had nothing to do with school. But they still bring back memories of my school days. More so than the books I read FOR SCHOOL, because honestly, I don’t remember much of those. And I have mixed opinions about required reading in general. I get that there are some books that are classics and must-reads, but I also think teaching kids the joy of reading is way more important and they should be given the option to read something THEY want as well. With that said, let’s get into my list of books that take me back to school! Even though I’ve always been a reader, I don’t remember that much about the books I read as a little kid. However these definitely still stand out to me! I also loved, loved, LOVED this series about a group of kids fighting aliens invading their planet by turning into animals (a gift given to them by another alien). I’m still peeved that these weren’t all translated into Dutch and I never got to finish the series. This disappointment did start me reading in English more though! I was a huge reader in high school, though my reading tastes were pretty different to what they are now. Nevertheless, I highly enjoyed all of these books. 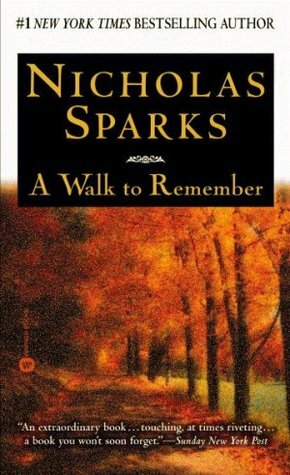 I was a huge Nicholas Sparks fan in high school, but especially A Walk To Remember brings back all the memories. In high school I was also introduced to the wonderful world of fantasy when I saw the first Lord of the Rings movie and became obsessed. I then read all of the books, though it took me a loooong time. This was by far my favorite book in high school. It’s a story about four boys who go exploring a cave together and end up lost inside. It’s a very emotional book about survival, but also friendship and well, we all know how much I’m a sucker for great friendships. The only required reading I actually liked and can still remember. 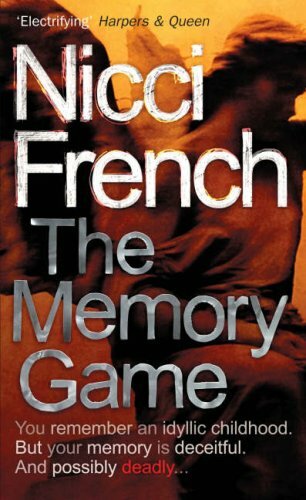 I actually read this one during my summer, in advance of the coming school year and I still see myself sitting in the break room of my summer job, reading this book. A book that disturbed me a lot, but also held a lot of important messages. Would I still love this now? I’m not sure, but I do remember I was obsessed with it in high school and used it for one of my ‘free choice’ book reports, where I vividly explained the differences between the book and the movie. 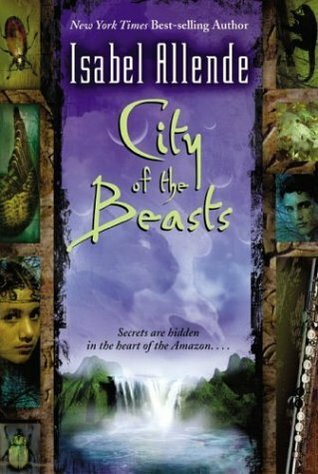 This lesser-known series by Isabel Allende was one of my favorites in high school. 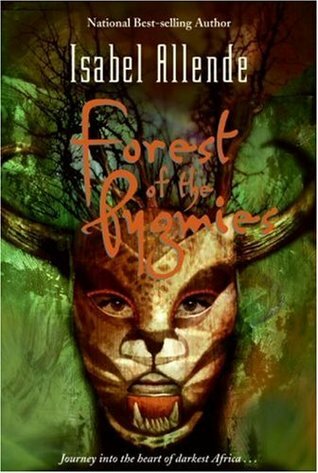 It was my first YA fantasy read before I even knew the meaning of YA fantasy. So you know how I’m alway saying I should be reading more thrillers? That’s because I used to read more of them and really loved them, so I have no idea why I stopped. 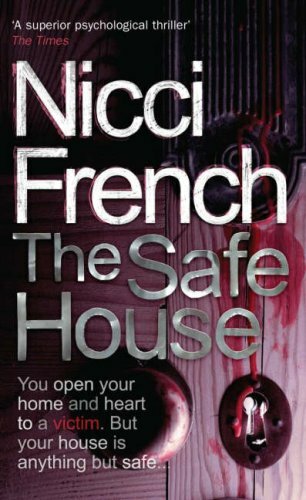 But I especially loved the thriller series by Nicci French and could always expect one of their newest books as a birthday gift. 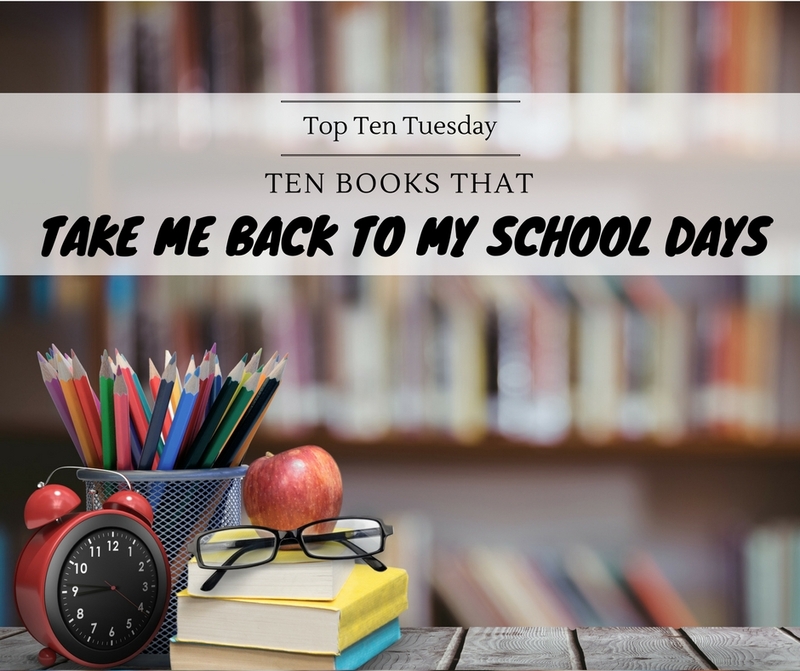 WHAT BOOKS Remind you of your school days? What are your thoughts on required reading? 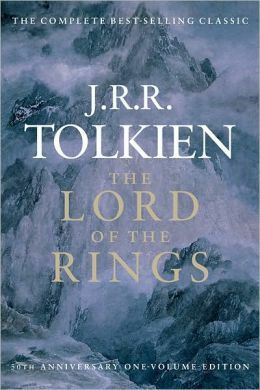 I came into the Lord of the Rings after the first movie, and loved the books. I did have to read The Lord of Flies for school and liked it. I hadn’t known about the Isabel Allende series you mention, but then, I don’t know too much about her books. The one I read, I didn’t care for all that much. I never read A Walk to Remember, but boy did that movie make me cry. Maybe that’s why I never read it, haha. Totally understand that reasoning, haha! The book’s totally different, but it still brings on the tears. YES to Goosebumps and Fear Street!!! I was SO obsessed with Fear Street in middle school. It was basically what I was known for haha. And now I have a Fear Street Podcast, so not much has changed. 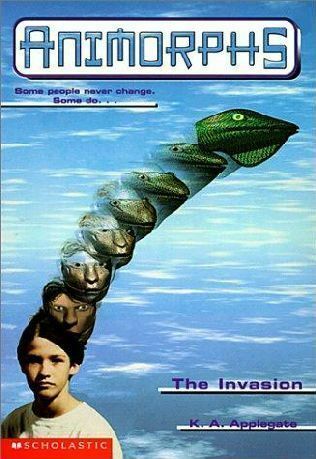 I never did read those Animorphs books because those covers are SO CREEPY!! I just couldn’t get past it!! I also really like Lord of the Flies. And I didn’t like a lot of required reading in HS at ALL. 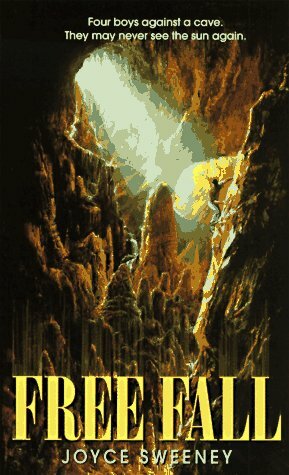 You have a Fear Street podcast? That’s so cool! The Animorphs covers are definitely a little creepy. And I felt the same way about required reading in high school! I still haven’t read Lord of the Flies, I know. I did read the last 3 HP books during high school. Which were also the first books I read of the series, haha. 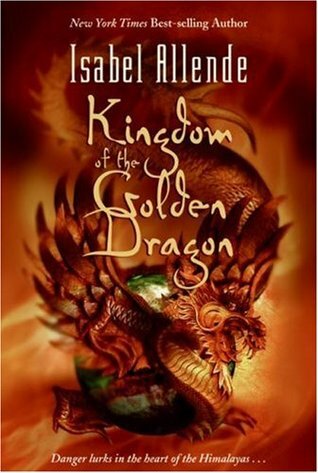 I can`t believe I did not know that Isabel Allende has a YA series. I`ve read a couple of her books in high-school, but they were in the adult/magical realism genre. Yes, it’s definitely one of her least known series, but I really liked it! Haven’t read that many other books by her though. It’s crazy, but I have learned to tell the age of a person by their childhood favorite reads. I don’t know how people read Goosebumps. Just the covers scare me to death! Here’s my list of stories about teaching in tough schools. I hope you will stop by! Oh man, this was a blast from the past! lol! I LOVED Goosebumps books. I tried getting my hands on all of them when I was in elementary school. I barely remember the Animorph books. I think I only read a few of those. Of course I LOVE Harry Potter and Lord of the Rings. Great list! Haha, glad to provide a little blast to the past 🙂 Goosebumps really seem to be a part of so many people’s childhoods! Goosebumps def takes me back. I used to love those books. I looooooved Animorphs but grew out of it before it ended because holy smokes there were a lot of those books. 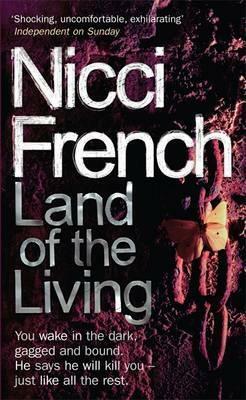 And I also really liked Lord of the Flies when I read it…it’s one that I keep meaning to revisit! The Lord of the Rings series is really good, although I still prefer The Hobbit. 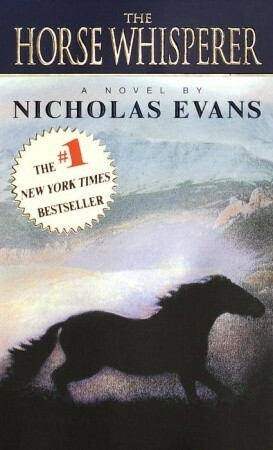 I also really enjoyed The Horse Whisperer, but I was in my early 20’s when I read it. I never finished Teh Hobbit so I should really do that some time 🙂 I also really enjoyed The Horse Whisperer when I read it, but it’s been so long so I don’t know if I’d still lvoe it as much today. Oh, I totally grew up on Harry Potter so that falls under most of my school career. LOL I enjoyed a lot of my required reading, to be honest, but I do think it can deter people from reading for fun if that’s all they are given – and I didn’t love them ALL, like Grapes of Wrath. No thanks. Harry Potter was basically my childhood, so I guess it counts as a school read! The only one of the others I’ve read is Lord of The Flies which personally wasn’t for me, but I’m glad you liked it. I LOVED Animorphs! Great list! Thanks, as always, for visiting Finding Wonderland, Lindsey. 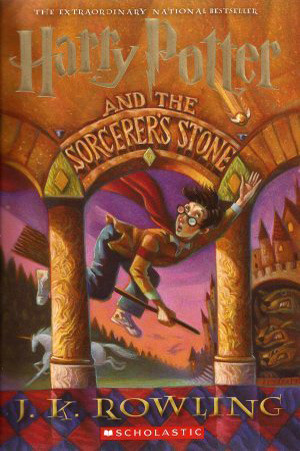 It’s definitely a good rule to read the books that are being adapted into a film! 🙂 A Walk To Remember is my absolute favorite Sparks, but I definitely agree that you have to be in the right mind to read/watch it. ARE WE TWINS?! 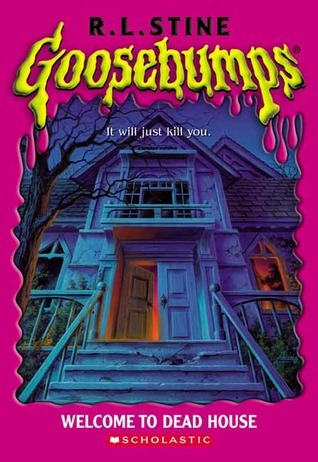 I read the Goosebumps series when I was little as well and LOVED THEM ALL SO MUCH, I was addicted to them. Now I’m not too into horror that much anymore haha. 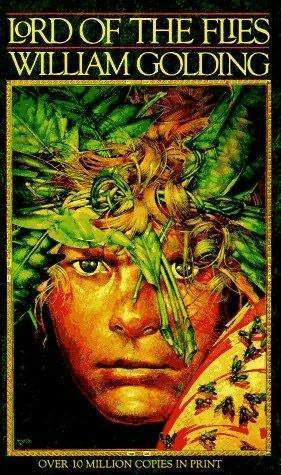 Also, Lord of the Flies was a required reading in school and it is one of the rare books I ended up loving just as well. It was SO disturbing for sure, but also great, in a way. A WALK TO REMEMBER. I still have all of the feelings, remembering this book. Broke my heart ahah. Marie @ Drizzle & Hurricane Books recently posted…On traveling, writing, reading and my time without blogging…I’m BACK!